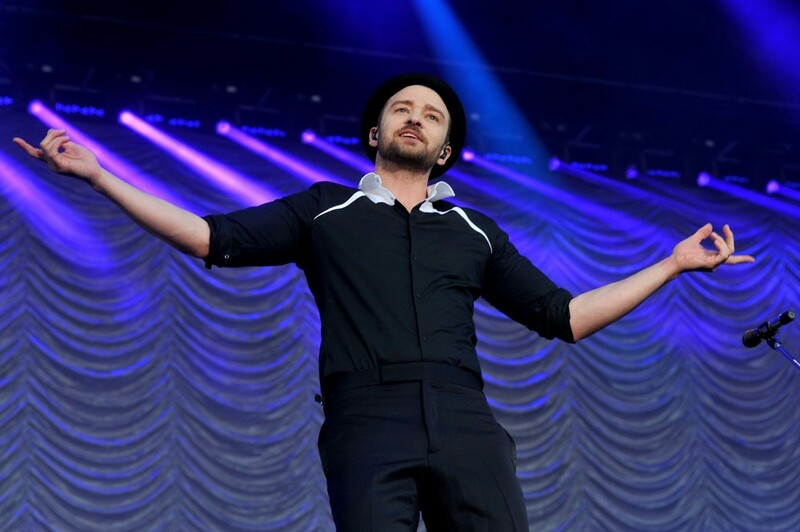 Fans need to visit thetennesseekids.justintimberlake.com to register for the fan club and receive a special code to access the pre-sale. An Abu Dhabi pre-sale for MasterCard holders also begins today. Customers of UAE telecoms firm du will receive a pre-sale ticket opportunity on Tuesday and Wednesday. All other tickets for the gig go on sale on Thursday from ticketmaster.ae and selected Virgin Megastores across the UAE. All ticket sales begin from midday. The concert, organised by FLASH Entertainment, is being promoted on social media under #JTUAE.